2 Bedroom Flat For Sale in Liverpool for Asking Price £90,000. 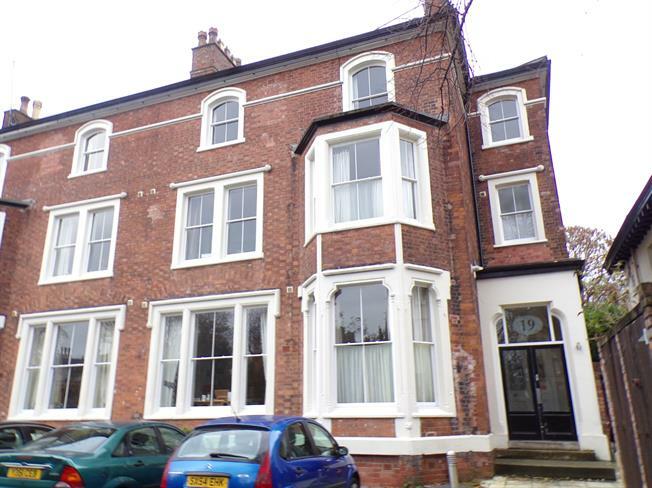 Entwistle Green are pleased to bring to the sales market this two bedroom flat, located on Grove Park in Toxteth, L8. This flat is located in a beautiful converted Victorian building. Access is gained to the property via a secure entrance, monitored by a intercom system. The flat itself briefly comprises of a large open plan reception room/kitchen, two bedrooms and a bathroom. Externally, there is off street parking and communal gardens.